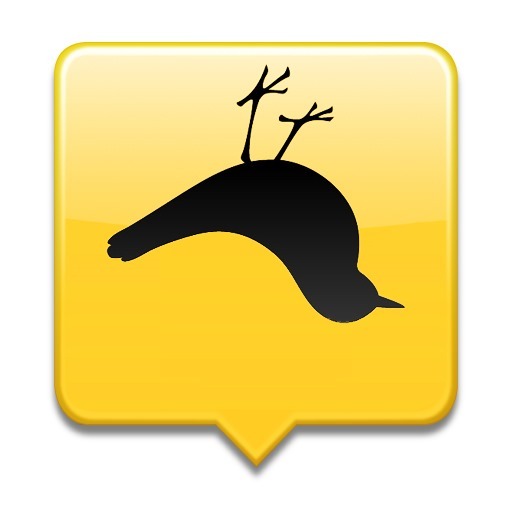 It's a sad day for TweetDeck lovers, boys and gals. As of now, the Android, iOS, and Air versions of the app are no more. Upsetting as it may be, this shouldn't come as much of a shock to anyone – Twitter announced it would be retiring these now-defunct options back at the beginning of March. Mobile users are, of course, encouraged to switch to the official Twitter app, while desktop users have the option of either TweetDeck's standalone application or its browser-based tool. 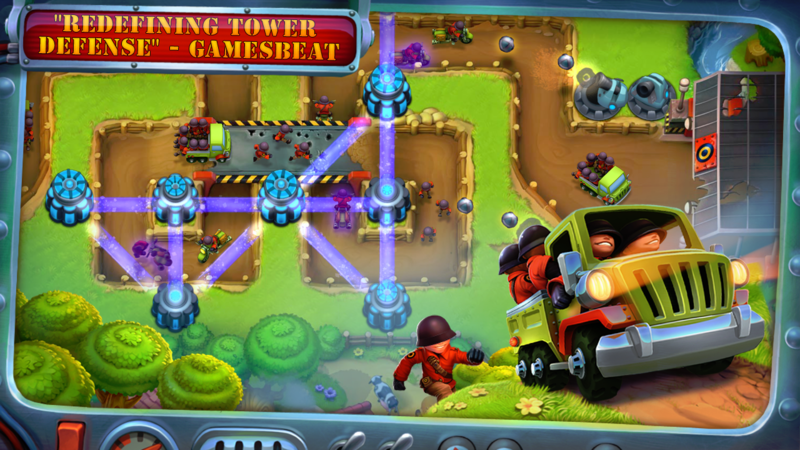 If cartoony tower defense is your thing and you haven't yet bought into the Fieldrunners franchise, you're missing out on some of the best TD action you can get your hands on. 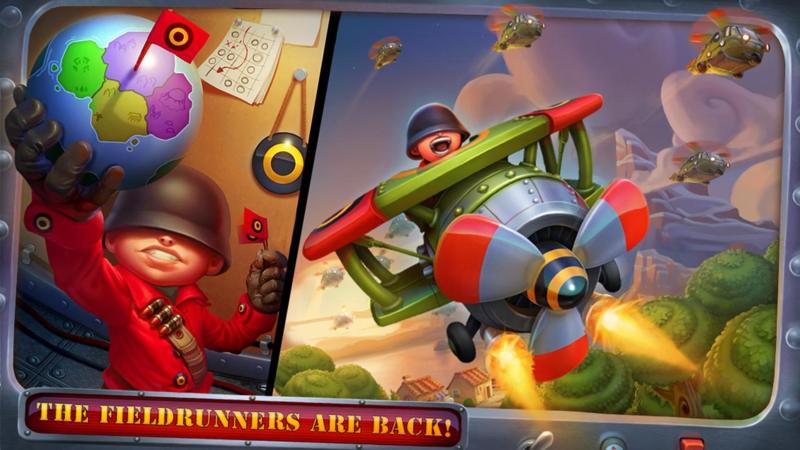 Colorful, fun, and graphically pleasing, Fieldrunners is a breath of fresh air in an otherwise tired gaming genre. And today, the sequel hit the Play Store. 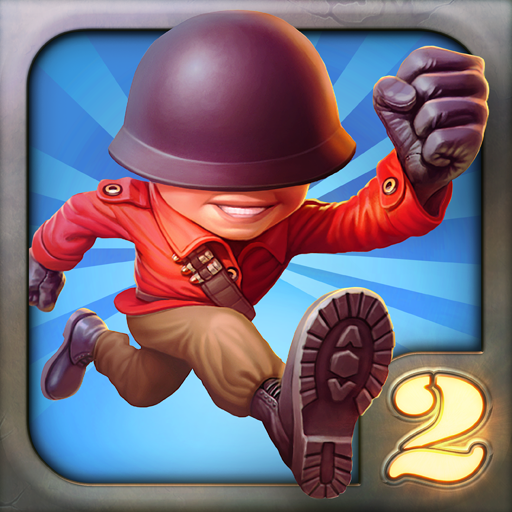 Fieldrunners 2 brings even more guns, bombs, lasers, and other deadly tools to the scene, while still keeping that same familiar look and feel that made the original such a fantastic game. I know, I know, who wants to hear about yet another tower defense game? Actually, I do - I still find this genre to be one of the most enjoyable on a mobile device and pretty much the only one that can keep me interested for longer than a day (I've been playing Com2uS' Tower Defens: Lost Earth nonstop for the last few days). 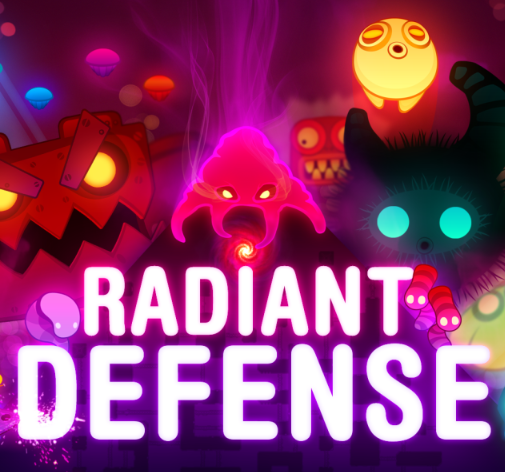 And you might too, when you see the video of Hexage's upcoming title, Radiant Defense. You may be familiar with Com2uS from popular titles like Homerun Battle 3D and Slice It. 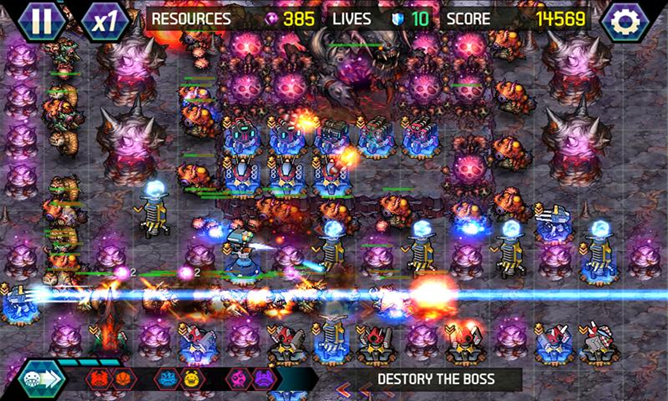 Well, the developer's newest effort comes into a genre that is already more than adequately represented with Tower Defense: Lost Earth. This game is free to download, but as most of Com2uS' games lately have, it relies on in-app purchases to milk you for cash over time. 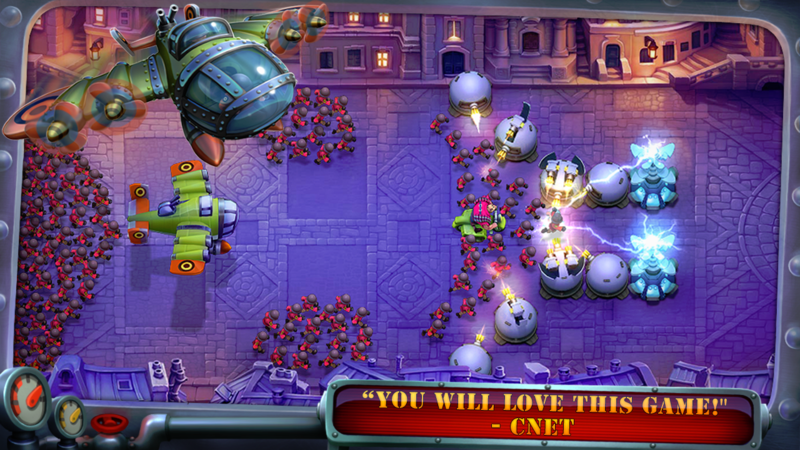 You're probably familiar with the idea of a tower defense game. 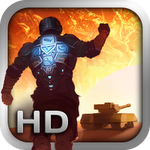 You may have heard of Anomaly Warzone Earth HD before, and while it isn't new to Android, it is new to the Android Market. 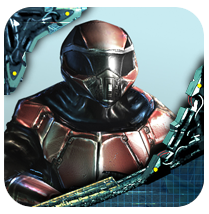 11 Bit Studios released this game exclusively into the Amazon Appstore some months ago, but now it's fully out in the open for everyone else to enjoy. What's so great is that this game is both fresh and entirely unique. Hearing that about a title coming out of the tower defense genre sounds weird, right?